Here is a video of what I was watching, I’m not the best videographer, sorry! 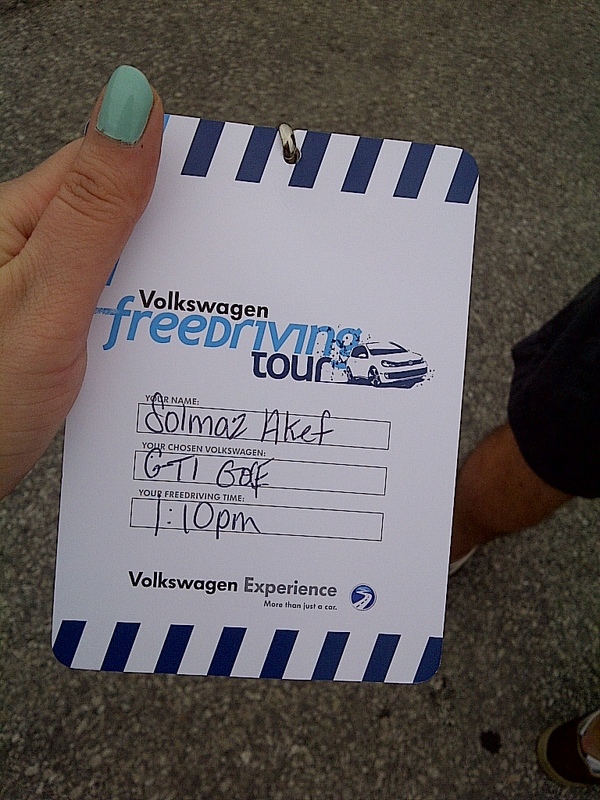 Even though I enjoyed driving all the cars, I was SUPER surprised to realize that I actually enjoyed the Golf Wagon the most. Who would’ve thunked it! 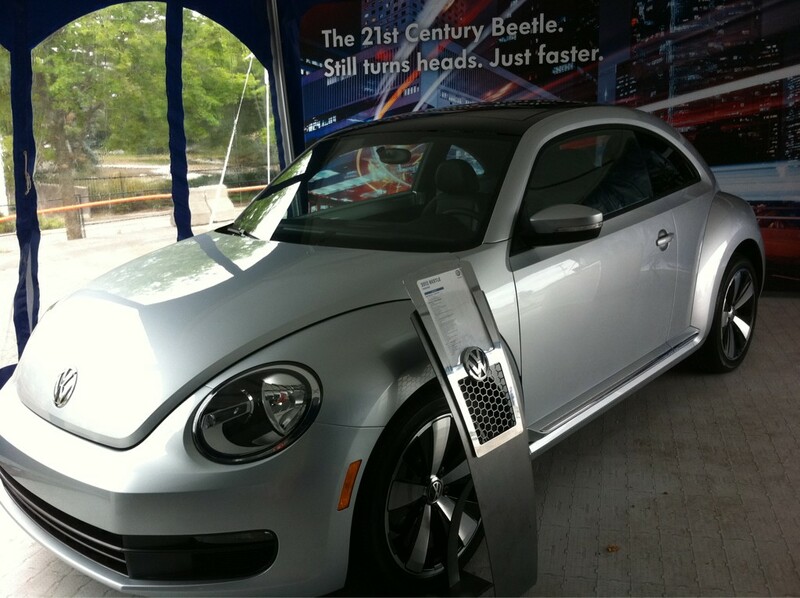 After I had my fun with the cars on the track, I went to checkout the newly launched 2012 Beetle inside the tents. 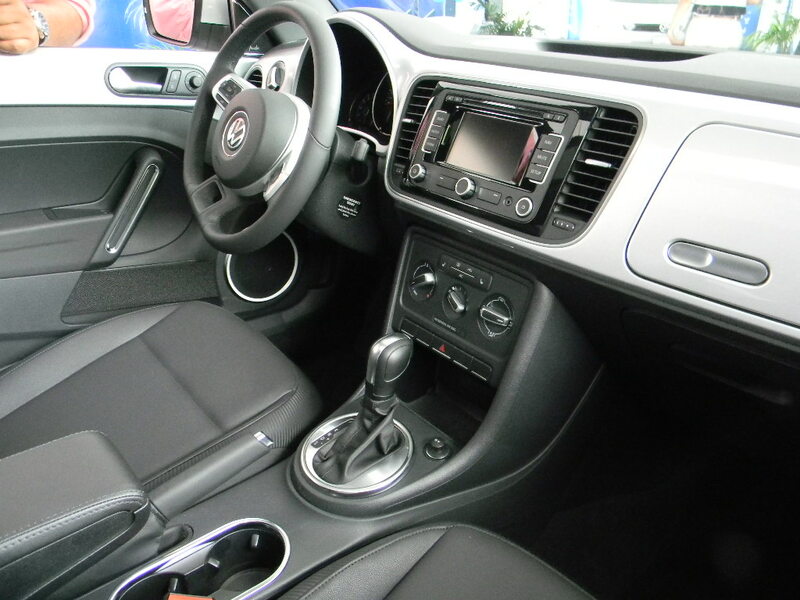 That car is a beauty, can’t wait to test it out on the road. All in all, I had an amazing day, filled with excitement and new experiences. 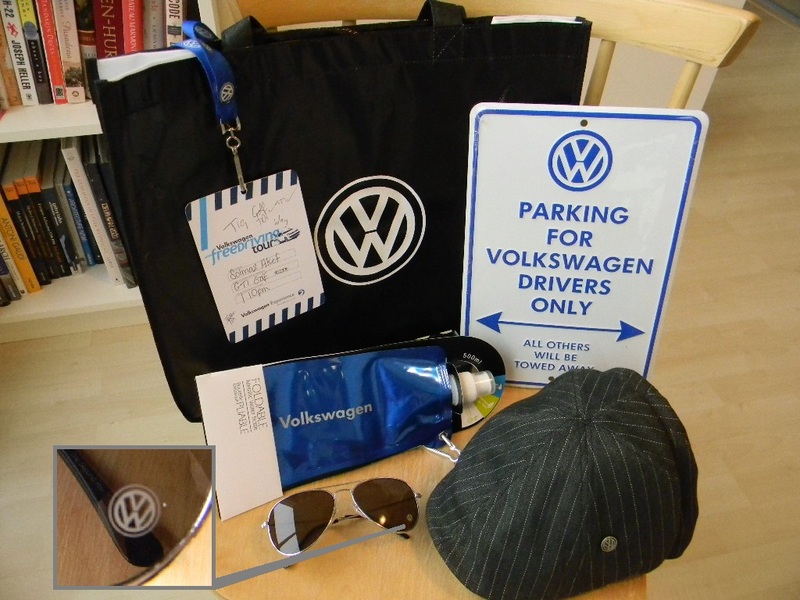 To make it all even better I received an awesome goodie bag filled with VW goodies. Love the parking sign, I’m going to take it to work and put it on my parking spot! 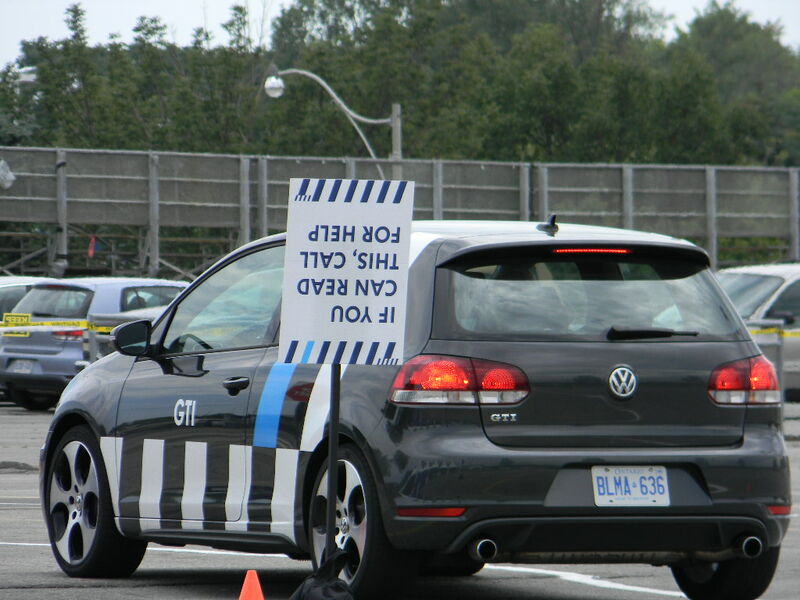 Thanks again VW Canada, Kristi Pennett and Brand Momentum, it was a blast! Previous PostStarfish Oyster Bar & Grill….